Autumn Fashion Wishlist I don't usually write that many fashion-y type posts as let's face it, whilst I may be the queen of skinnies and stripes, it's not exactly what I'd describe as fashion forward. In fact, I think most people who know me know that stripes are my comfort blanket and I'd choose Nikes over Choos any day. #SorryNotSorry. This season though, a few pieces have already been catching my eye and I'm all over rich jewel tones. Seeing them on the highstreet is making me realise that we are well and truly over pastels for another year (thank God), and back to all maroon everything. YAY! 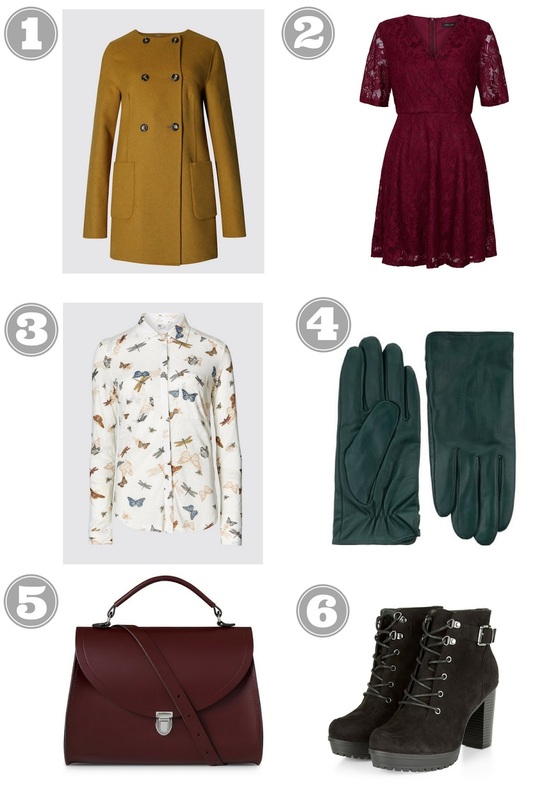 Here are a few picks of mine so far from the A/W highstreet, which are your faves? 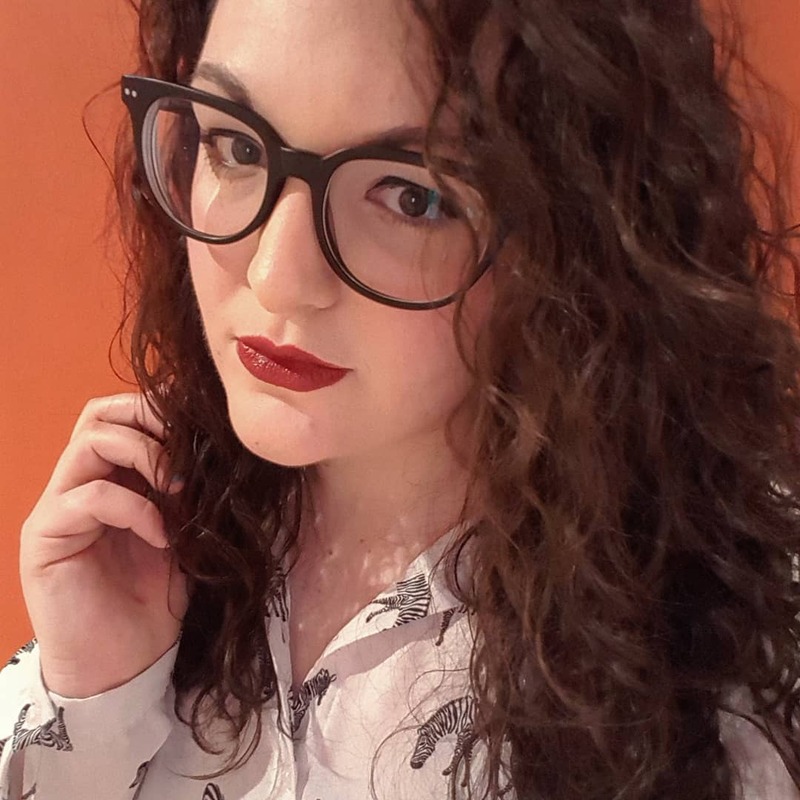 Let me know what you think of my Autumn fashion picks in the comments!